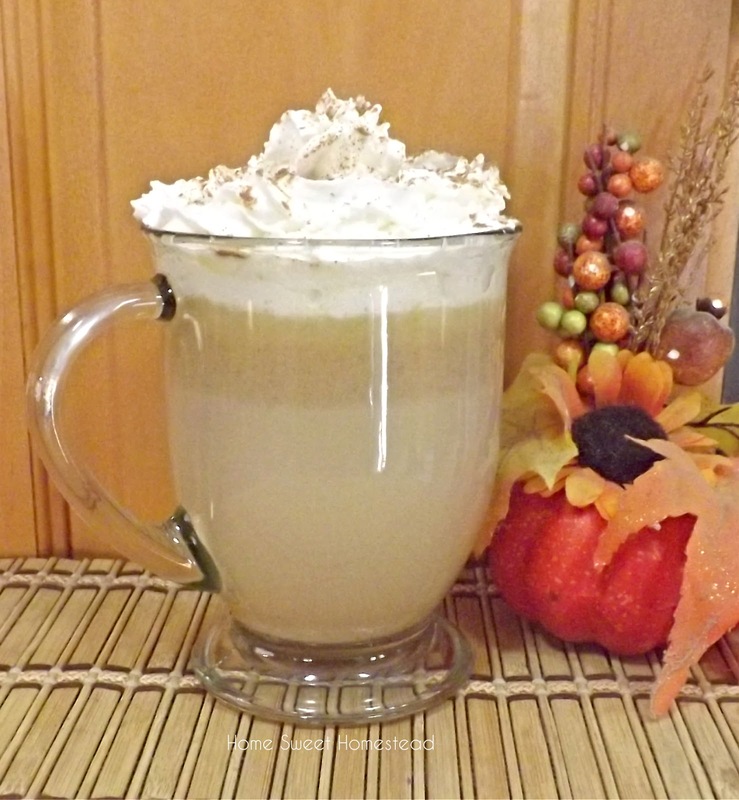 How to make the best Pumpkin Spice Latte at home, just like Starbucks, only better! I'm sure you're all familiar with Starbucks Pumpkin Spice Latte. The one that's only available during specific times of the year. They recently started offering it again, and it got me thinking about making my own version at home. I happily found out that it isn't that hard to make, and I'm able to enjoy this yummy drink whenever I want to now. This is hands down the easiest Pumpkin Spice Latte recipe you’ll ever find, and I think it actually taste better than the ones you purchase, which are generally made with fake, sugary, pumpkin-flavored syrups, not real pumpkin puree. 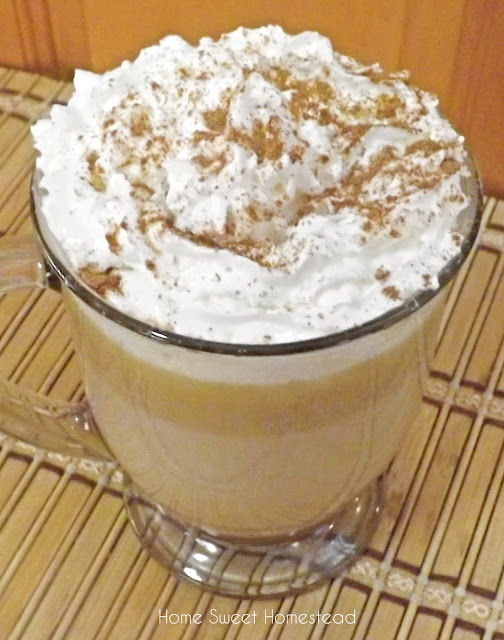 My version is delicious, can be made in the comfort of your own home, no fancy machines are required, you don't have to wait in long lines at a coffee shop, and no more shelling out big bucks for it. $5.00+ for a coffee drink? Not any more! 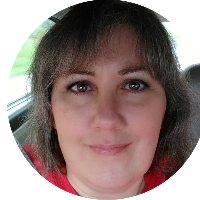 Place ground coffee in the filter of a drip coffeemaker. Add water and brew according to manufacturer's instructions. In a small saucepan, combine the milk, pumpkin and sugar. Cook and stir over medium heat until steaming and small bubbles appear. (do not boil) Remove from heat and stir in vanilla and pumpkin pie spice. Pour espresso into two mugs followed by pumpkin milk mixture. Garnish with whipped cream and spices if desired. This tastes best with whole milk, but you can substitute with 2%, skim, or non-dairy milk like soy, almond, or coconut. 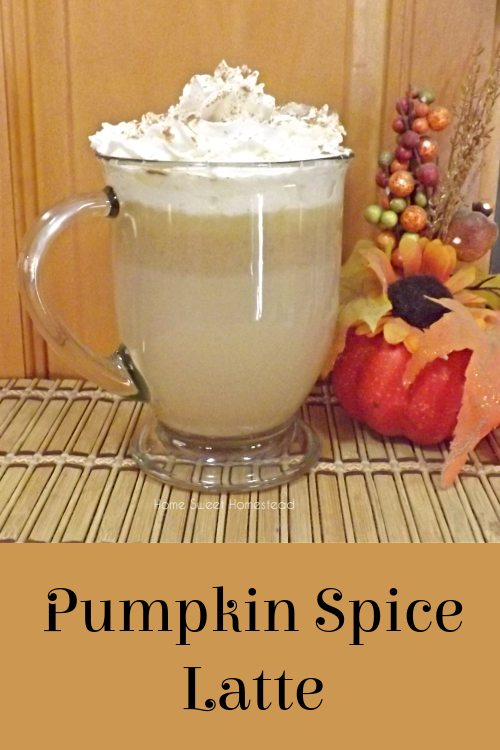 Because the drink contains pumpkin puree, it will naturally settle to the bottom. So, if you're sipping on it slowly, keep a spoon nearby for stirring it every once in a while. This recipe calls for 3 to 4 tablespoons of sugar. How much you use is up to you, and depends on your taste preference. You can also use a sugar substitute or even maple syrup! Add to taste.